You recognize the value of being an ABA member, but how can you make the most of your investment? 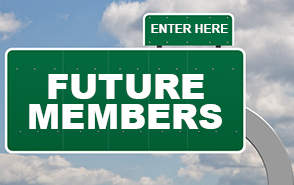 One of the best ways to maximize your ABA membership is to connect your responsibilities, goals and challenges to your overall membership experience. 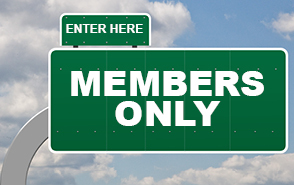 Maximize Your Membership! Joining the American Bus Association means connecting to "The Right People. The Right Ideas. The Right Time."